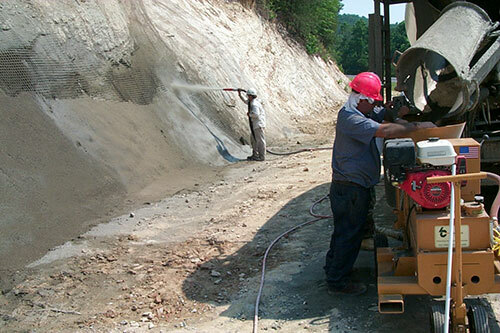 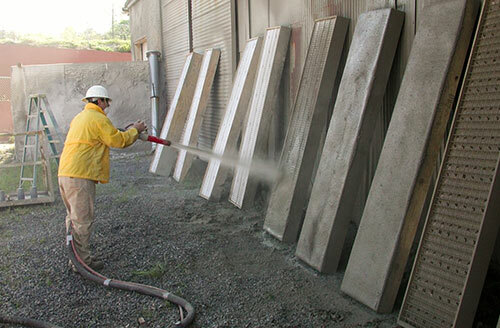 The Blastcrete Hydrostatic Rotary Gunite machine has become the industry standard for refractory gunning applications since its inception in 1987. 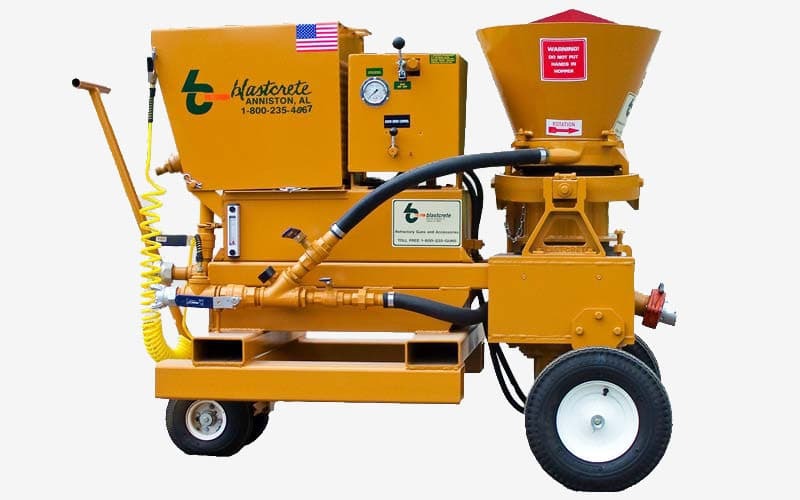 The unit features a simple, single-point Piccola clamping system, manual on/off hydraulic control and hydrostatic, variable rotor speed control. 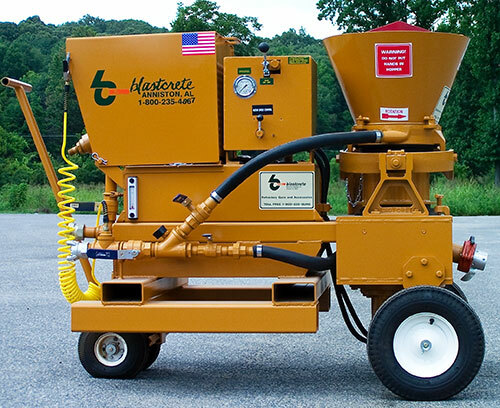 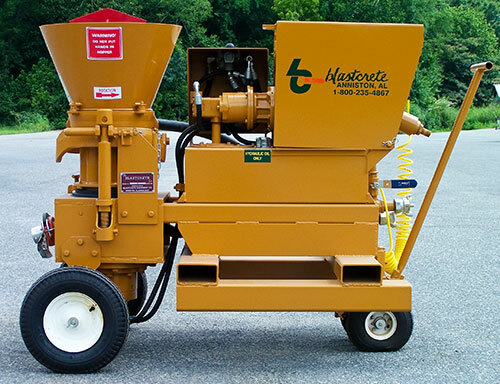 The Blastcrete Hydrostatic Rotary Gun can be powered with an electric motor, air motor, gasoline or diesel engine to easily adapt to jobsite requirements. 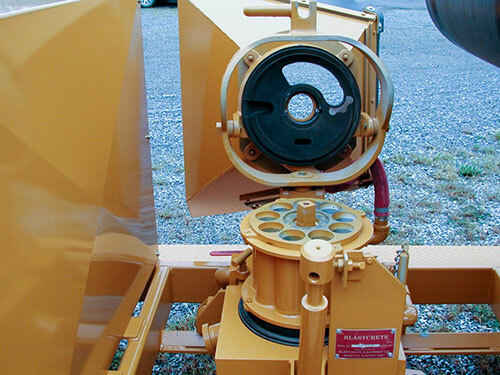 This machine is the smoothest rotary gun within the refractory gunning arena.